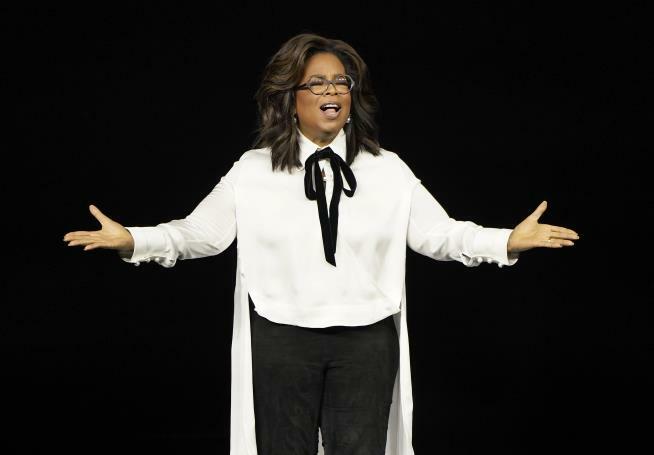 Why is Weight Watchers using Oprah as proof of its success? Use Marie Osmond instead. What has newly announced millionaire Bernie donated? $2 MILLION??? As she is a BILLIONAIRE that means she was "inspired" to send what was in the bottom of her myriad of purses. tons of aid went to waste, or disappeared. Sure send more.